Why go out for a bit? Was the evidence that a fellow mafian of yours had been found out on too much for you? Suspicious. In the distance, a bonfire fades. 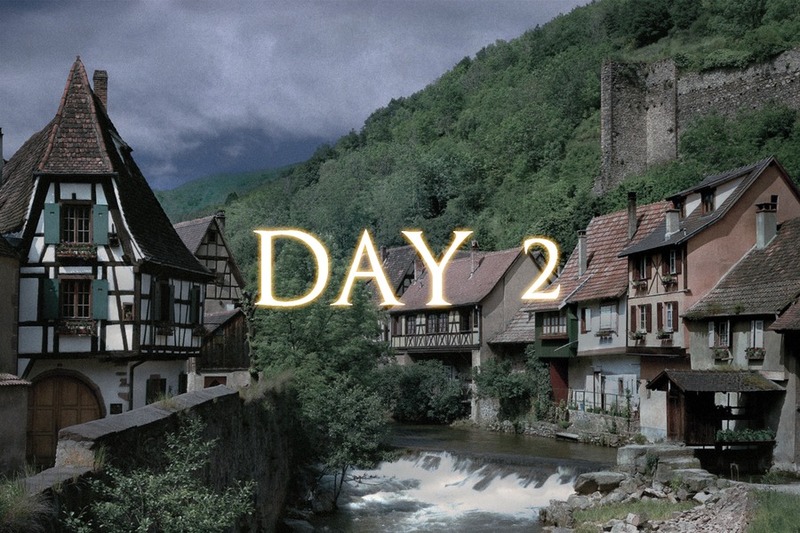 Dawn broke over Lordran, and the body of Yinga, turned to stone by a basilisk, was found. "I must admit, I am fond of you humans. May you enjoy serendipity, and may the Age of Fire perpetuate!" You are Kingseeker Frampt, the Primordial Serpent. You claim to be a good friend of Lord Gwyn, and, after seeing that Gwyn has sacrificed himself to the First Flame in order to prolong the Age of Fire, have taken on the role of seeking out a new Great Lord. Despite this, you have a sinister way to you, and are not against manipulating the weak to achieve your goals. You are the Mayor. Your skills in manipulation and trickery allow your votes to hold twice as much value as those of a normal Villager - any lynch you make during a day phase will be worth 2 lynches rather than 1. You are aligned with the Village, and win when all outside threats are eliminated. NOTE: Please remember to include "Souls Mafia” or "Mafia Souls" in the title of your Night Action PMs. This is just to ensure it won't get lost among other PMs. Thanks. Next to him was Komodo Joe, impaled on a Silver Knight Spear. "What am I? Well… I am the Keeper of the bonfire. If not for me, what beacon would there be in this lost city? A gatekeeper, and a guide; that is my calling." You are the Darkmoon Knightess, Firekeeper of Anor Londo. After becoming undead, you sought to become a Blade of the Darkmoon, and as such took up the duty of keeping the Anor Londo bonfire lit. Your armour, the Brass Set, hides you hideous, corrupted form. You are the Firekeeper. Due to your commitment to the tending of the bonfire, you have no influence or power beyond lynching. However, should yours or any of the other Firekeepers' bonfires go out, there will be consequences. Upon the first Firekeeper death, the night action description will be omitted from the role pms of dead players. Upon the second Firekeeper death, the name of the character and its description will be removed from the role pm, as well as their night action, leaving only their player name and allegiance. If all 3 Firekeepers perish, the allegiance, too, will be omitted. However, after 2 day/night phases have passed since a player's death, their role pm will be restored to normal. Finally, the bodies of a knight and his companion, HassyTheSassy and Kaeetayel were found at the foot of a towering grave. "Thou shalt see further on, an Abyss was begat of the ancient beast, and threatens to swallow the whole of Oolacile. Knight Artorias came to stop this, but such a hero has nary a murmur of Dark. Without doubt he will be swallowed by the Abyss, overcome by its utter blackness..."
You are Knight Artorias, The Abysswalker. One of the Four Knights of Gwyn, you were a Darkwraith hunter, and had the ability to traverse the Abyss itself with power obtained through a contract with the beasts of the Abyss. 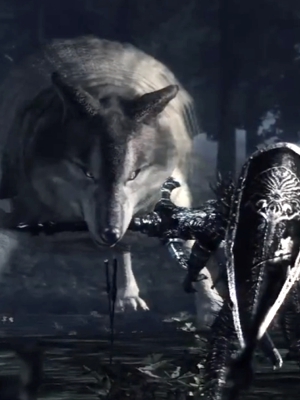 However, after travelling to the land of Oolacile in order to save it from the awakening of a primal being, you and your faithful companion Sif were overwhelmed by the Abyss. With the power of the Cleansing Greatshield, you have erected a barrier around Sif in an attempt to stave off your foes. You are the Lover. Should Sif be targetted for a kill, you will be killed instead in sacrifice. However, if you are targetted for a kill, both you and Sif will die. The identity of Sif is Kaeetayel. "The legend of Artorias art none but a fabrication...traversing the dark? 'Tis but a fairy tale. Have thine own respect, go not yonder knocking for nothing, I say!" You are Sif, the Great Grey Wolf. 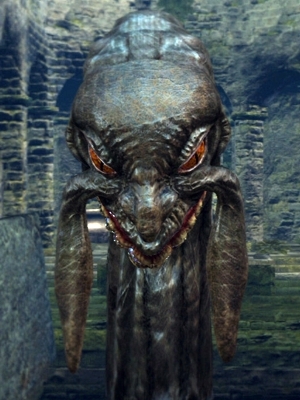 Loyal companion of Knight Artorias, you travelled with him to the land of Oolacile in an attempt to save its inhabitants from the awakening of a primal being. However, you found yourselves overcome by the Abyss - in an attempt to save you, Artorias has used the power of the Cleansing Greatshield to erect a barrier around you, shielding you from harm. You are the Lover. Due to the devotion and love of your master Artorias, should you be targetted for a kill, Artorias will die instead in sacrifice. However, if Artorias is targetted for a kill, you will both die. 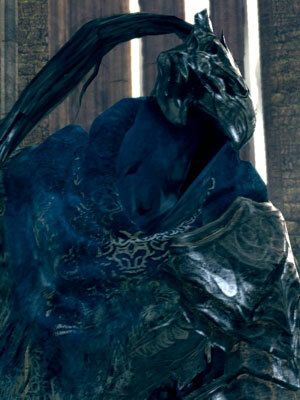 The identity of Artorias is HassyTheSassy. Deadline is 10pm, February 19th, but if a lynch consensus is met before then the next night phase will begin early. Last edited by Pepsi Supreme on Sun Feb 21, 2016 5:13 pm, edited 1 time in total. Well there goes that good start. MintChocChip wrote: Well there goes that good start. We got absolutely body slammed. I think Cop needs to contact asap cause if this carries on we're eton mess out of luck. haha wow what a bloodbath! This is based on his continuing refusal to claim to an established village circle despite the situation steadily stacking more and more against him. Unless substantial evidence is upturned at this stage to prove otherwise I'd wager he's a safe bet to put behind bars. Essentially he's just making himself look more and more suspicious and at this stage refusing to claim outright is dumb when you're in such a position. ok i think pie that is pigreat is mafian he was been hounding me from day 1 to claim and isn't a good person in general. to understand why he's a bad person you have to go way back. whenever people postings relating to a person being of above average height, he would meme. even when no-one's watching him, he memes. he is just a terrible example of humanity and i cannot believe you would believe his many lies. i suspect he used the death of poor innocent guwuh as an attempt to frame me because i am a good person and am innocent. i do not suspect that the mafia killed yinga because he did not do any thing wrong and is poor framing material. in conclusion, i'll have to use my third secret technique.